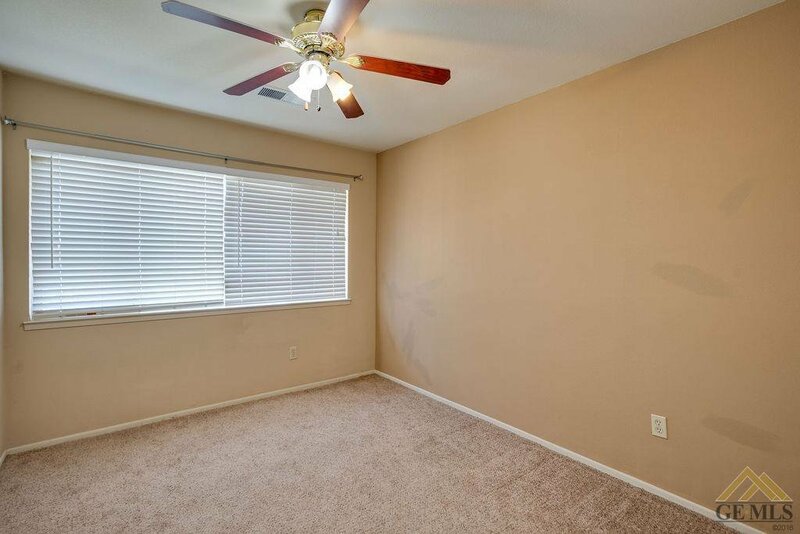 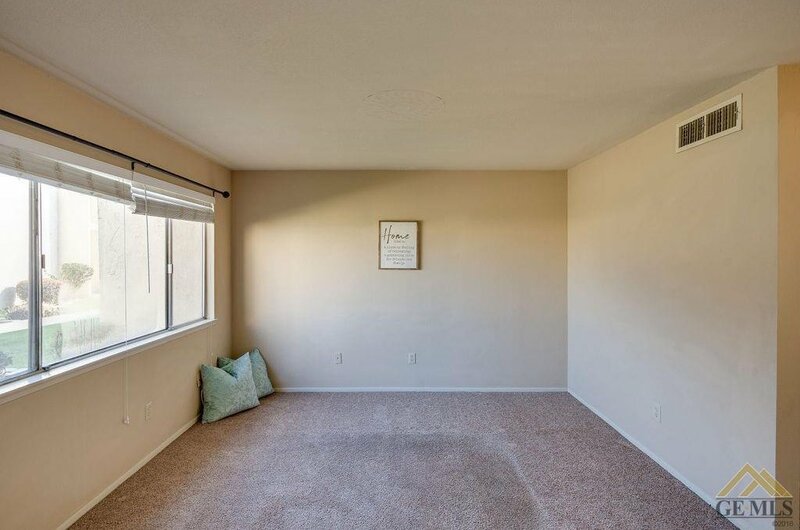 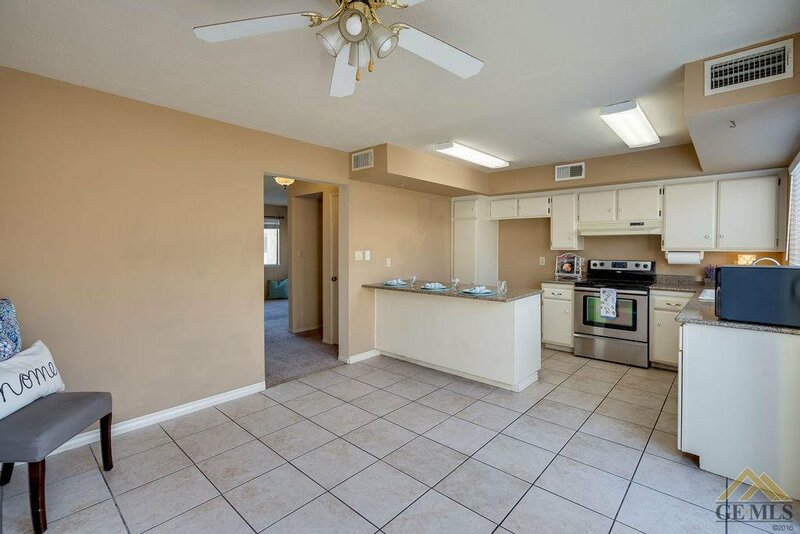 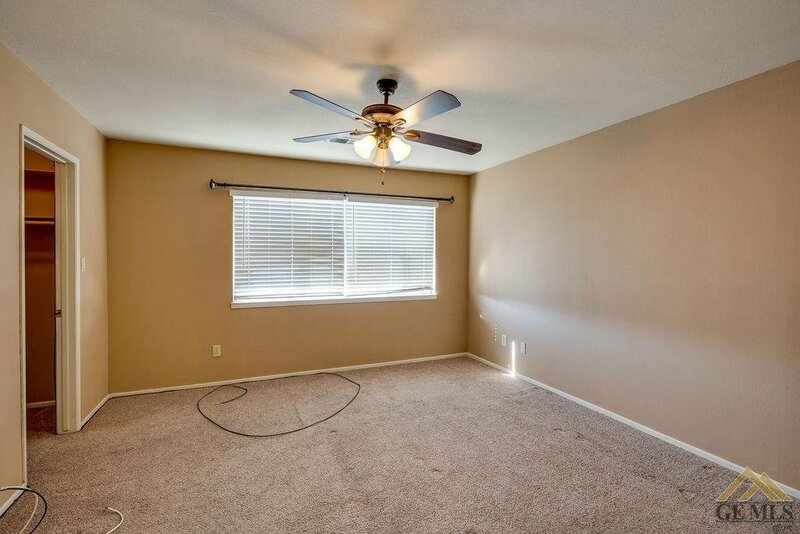 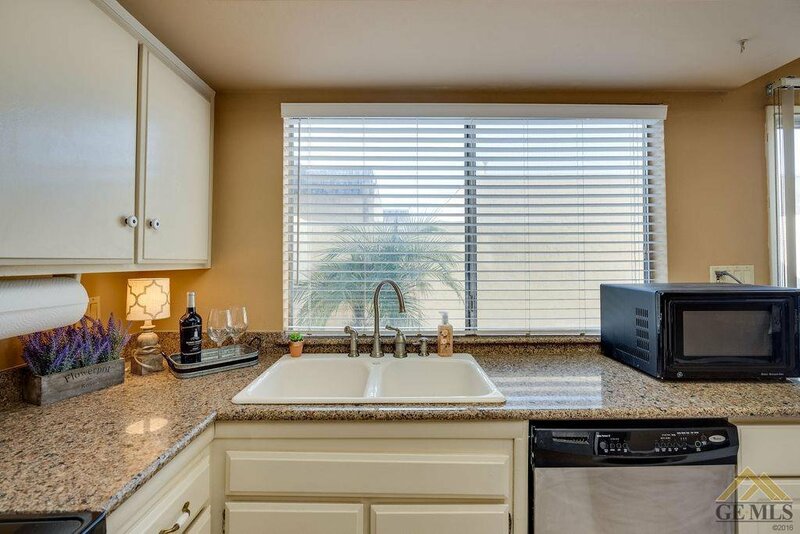 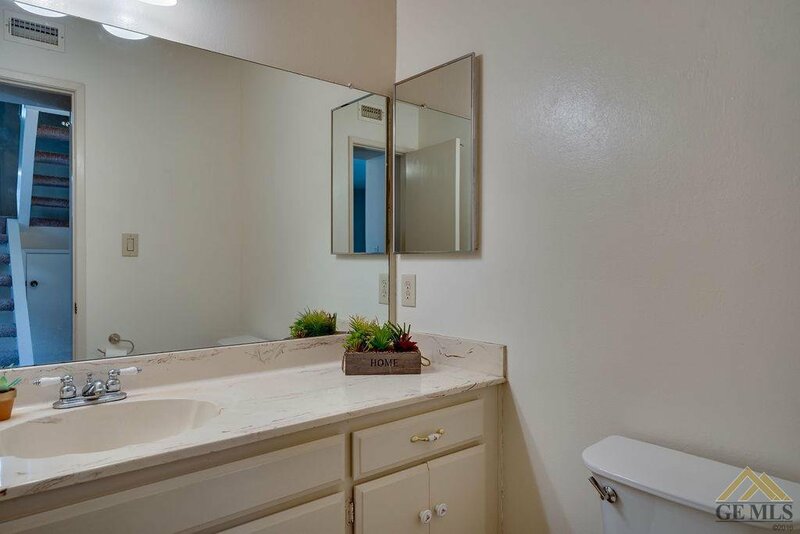 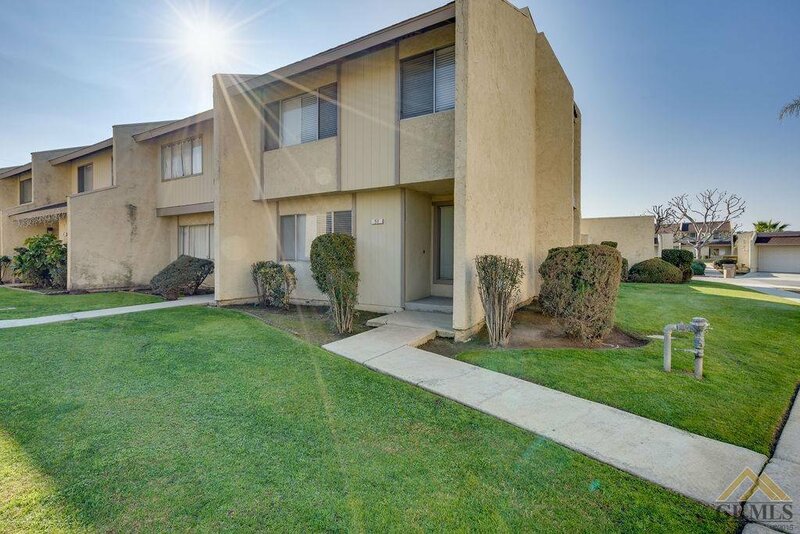 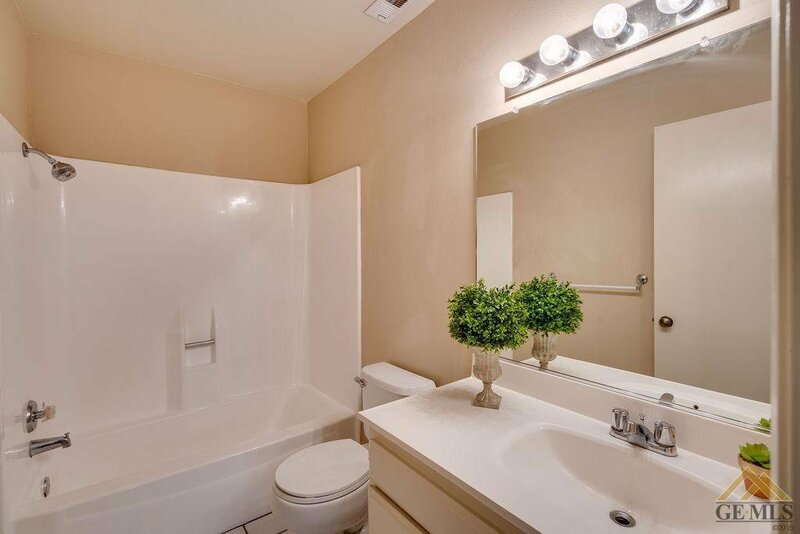 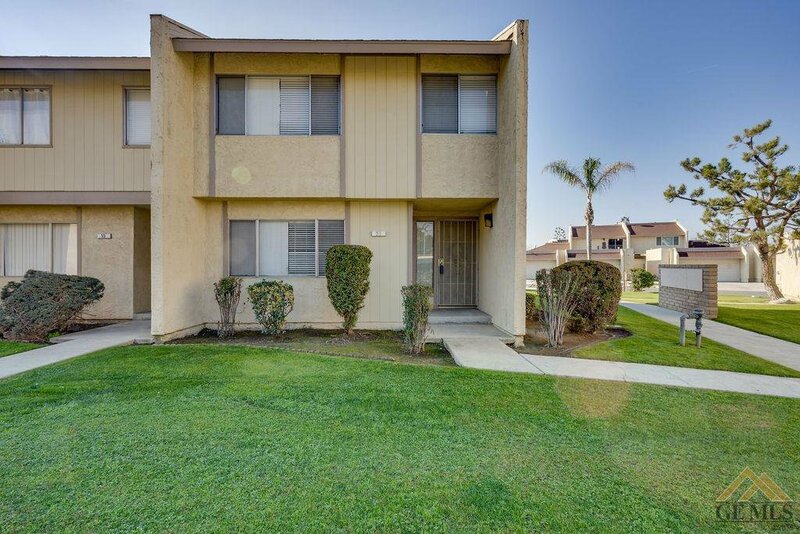 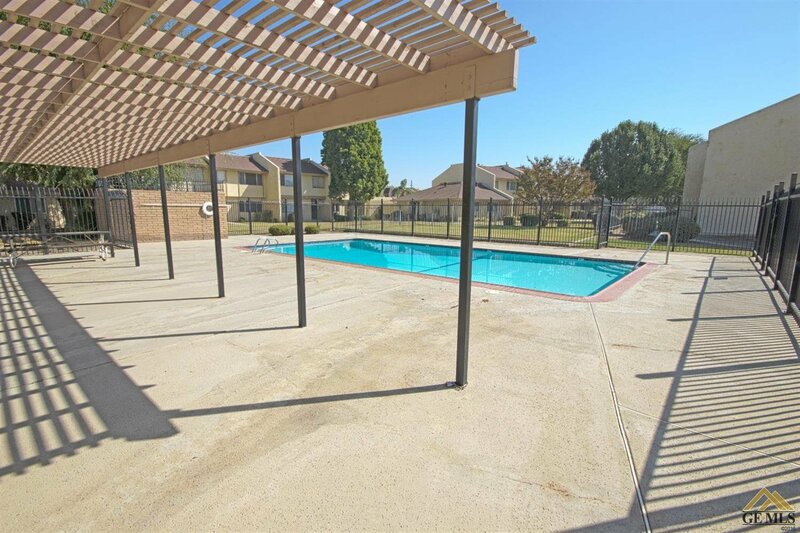 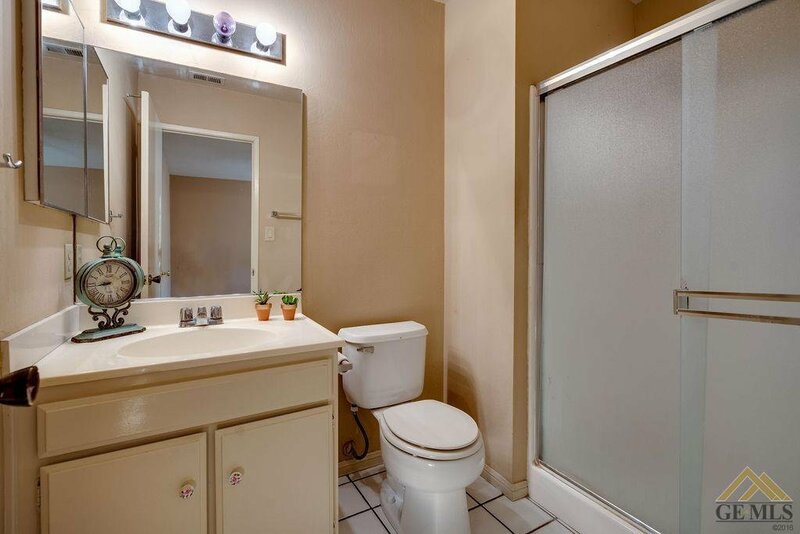 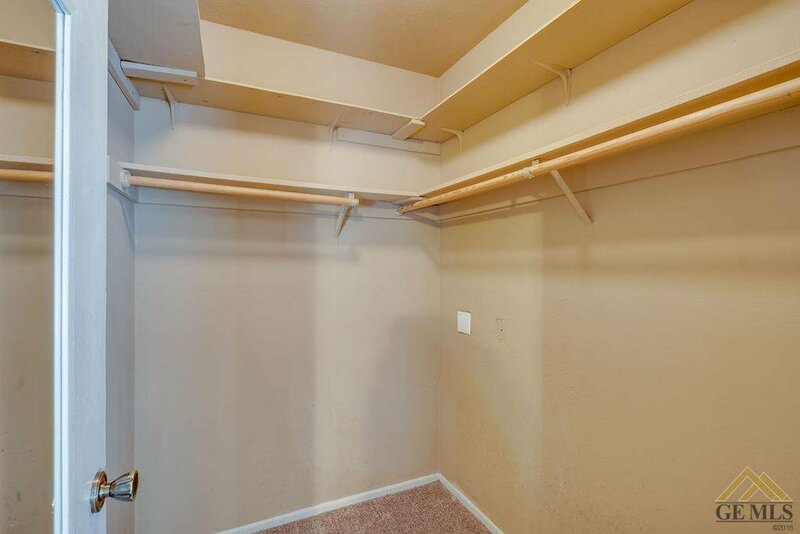 Don't miss this clean 3 bedroom North Bakersfield Condo! 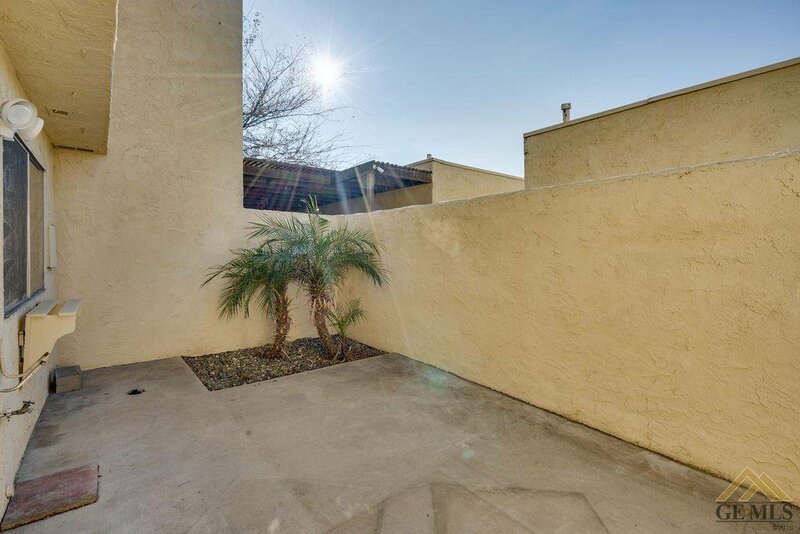 New A/C unit, stainless steel appliances, granite slab counters, white cabinets, large & open private patio, two car garage, all set back in a nice quiet community. 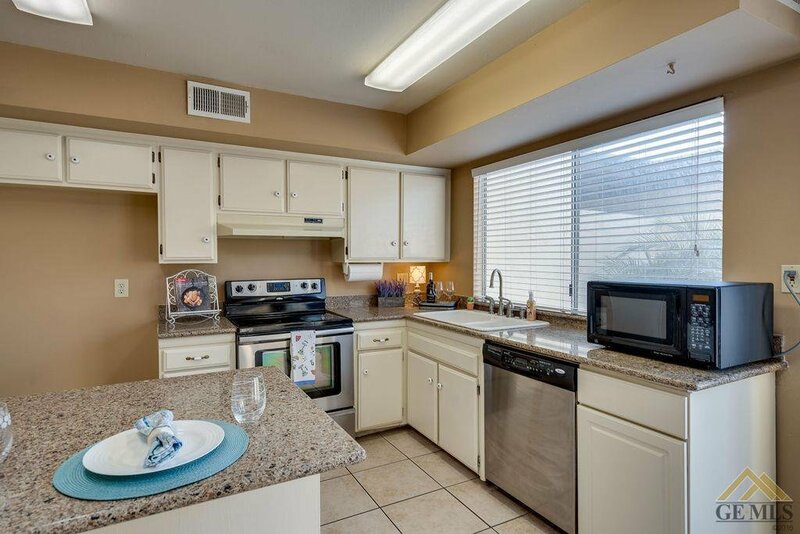 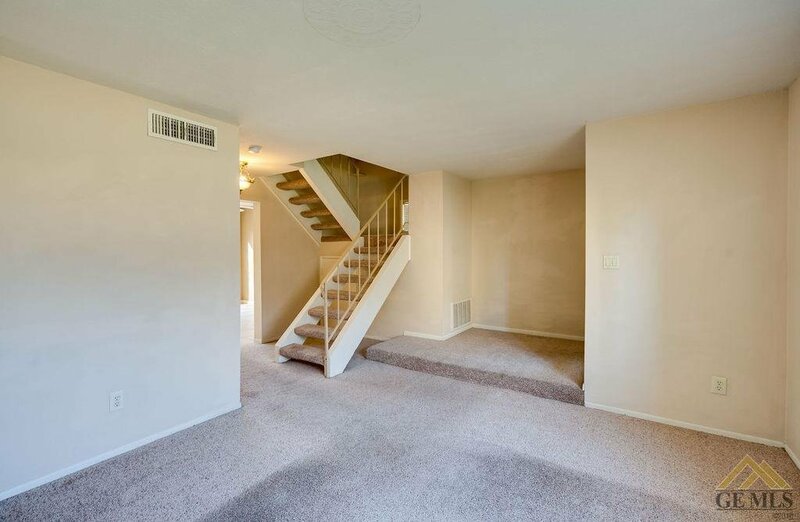 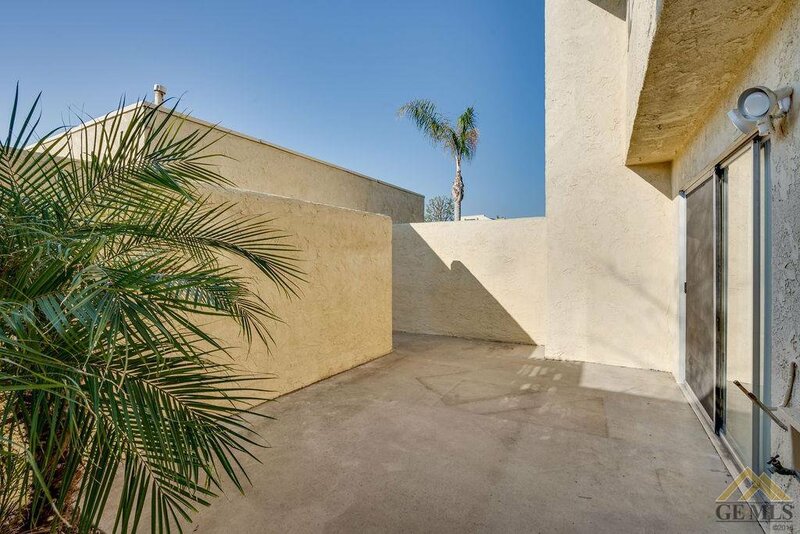 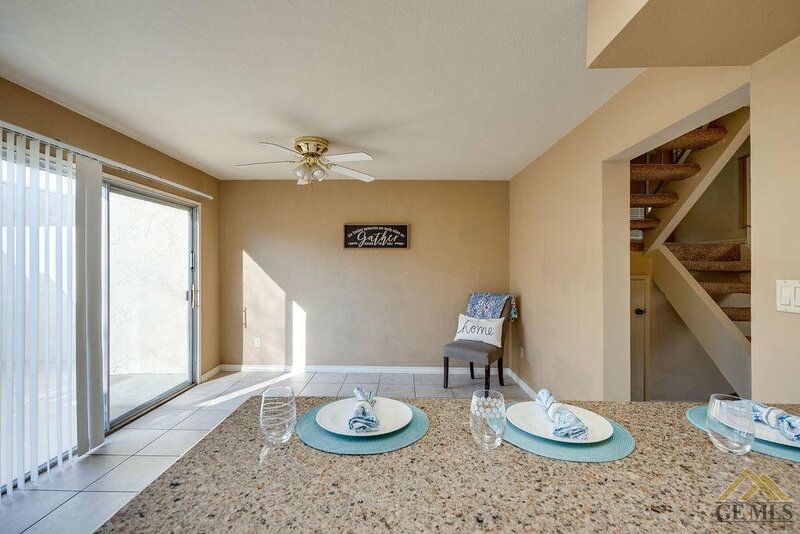 The owner's have taken excellent care of this two level condo. 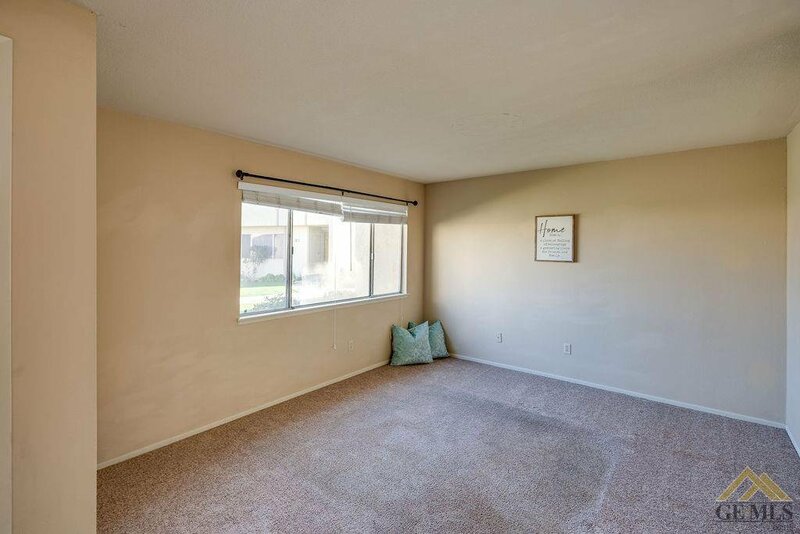 Lot's of space & natural light coming inside. 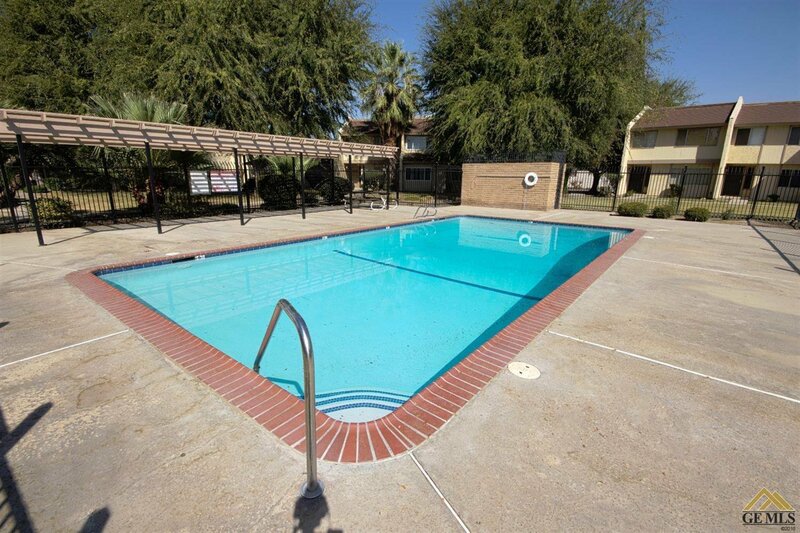 There is a large pool to cool off in the summertime and the grounds are very well kept.